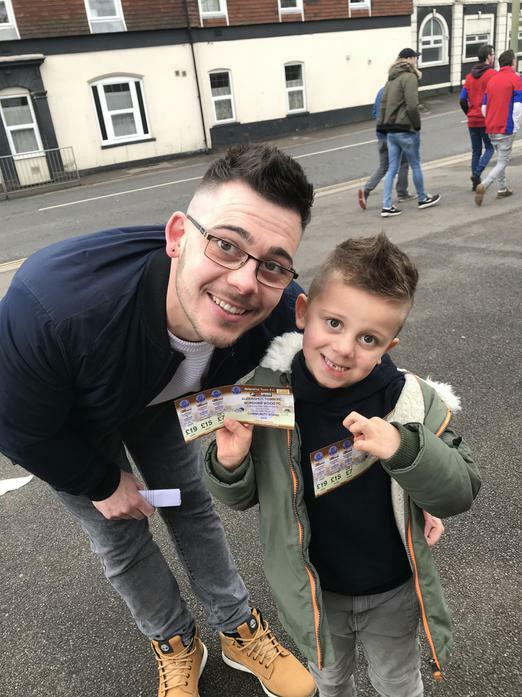 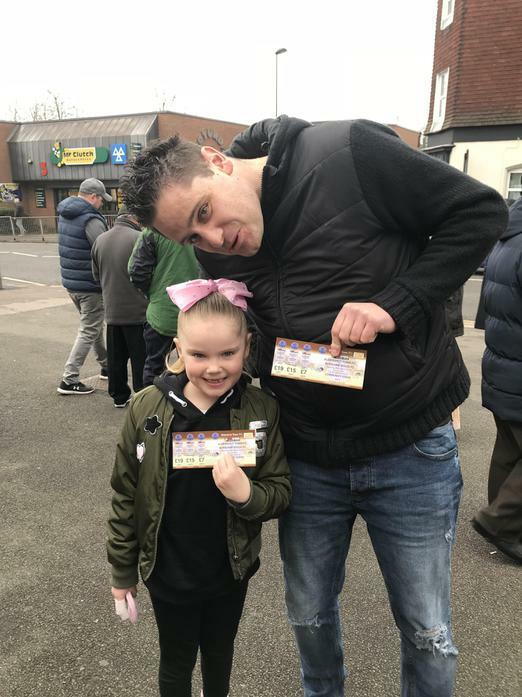 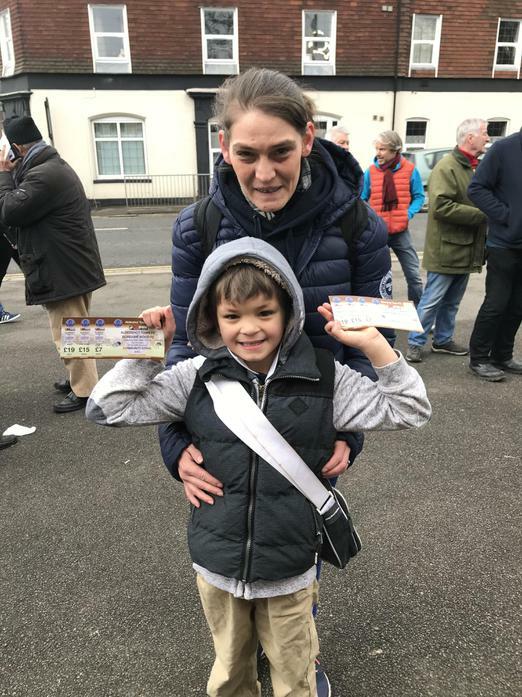 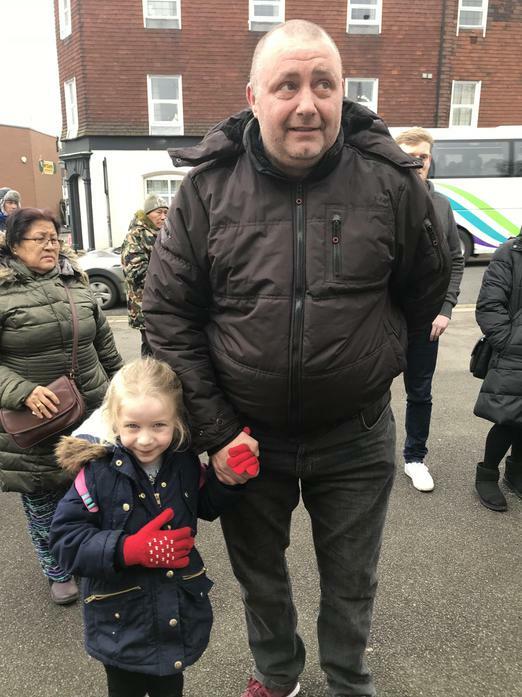 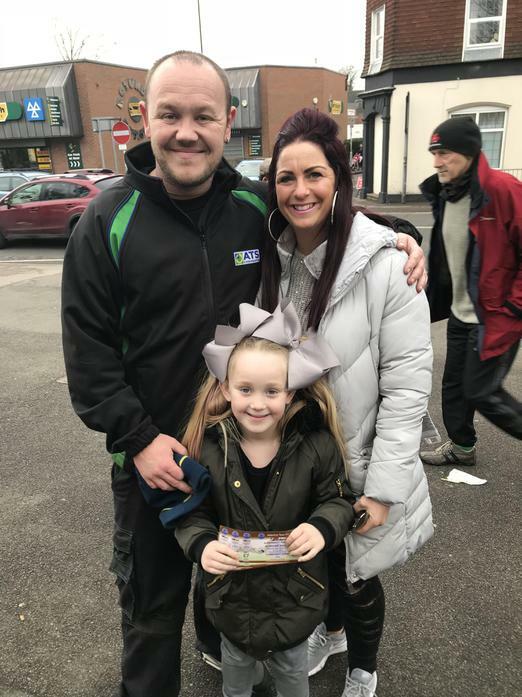 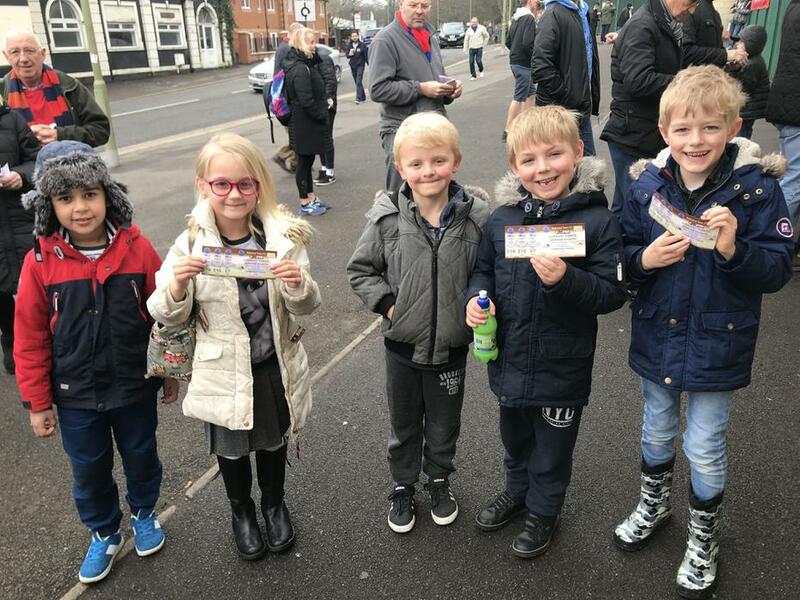 Well done to our 20 lucky winners who won a pair of complimentary tickets to an Aldershot Town FC home game on Saturday 24th March! 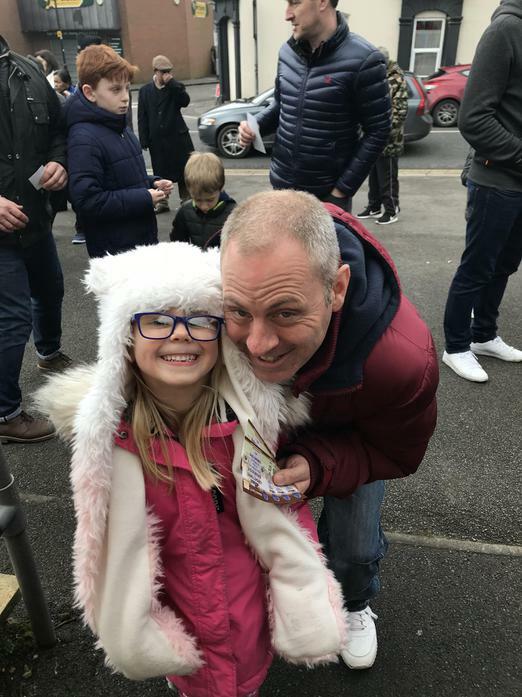 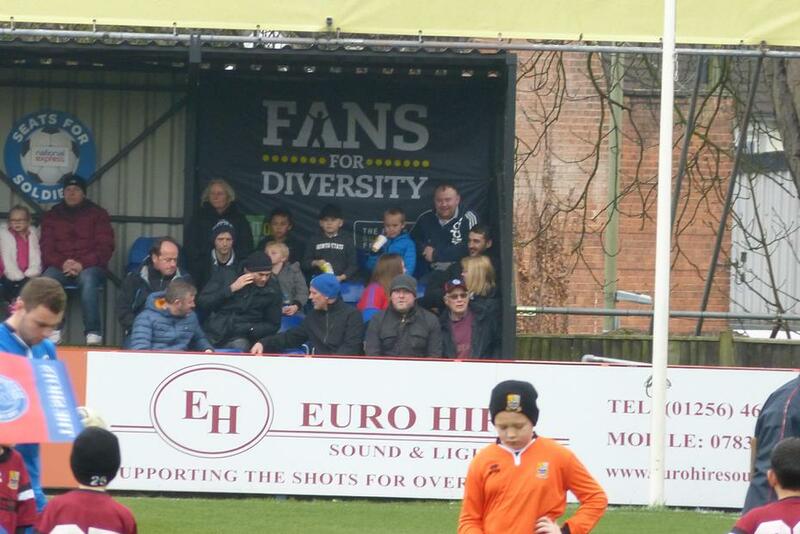 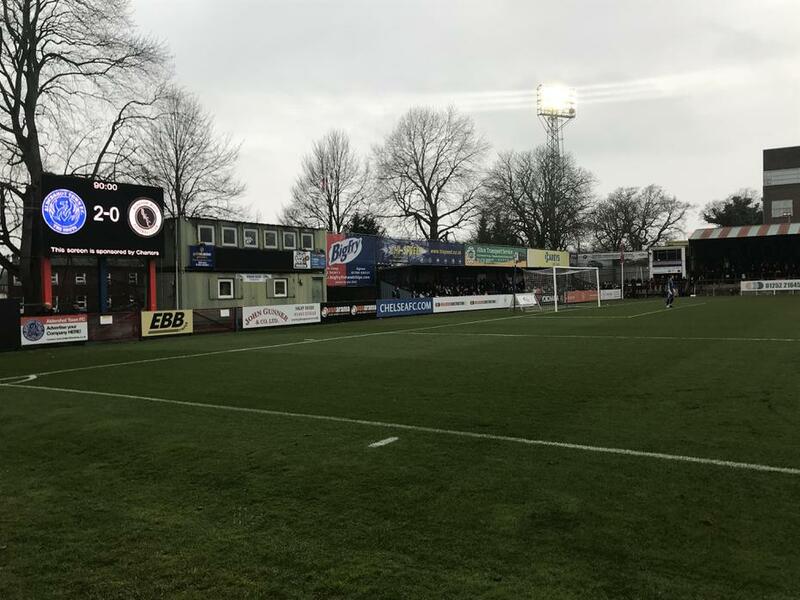 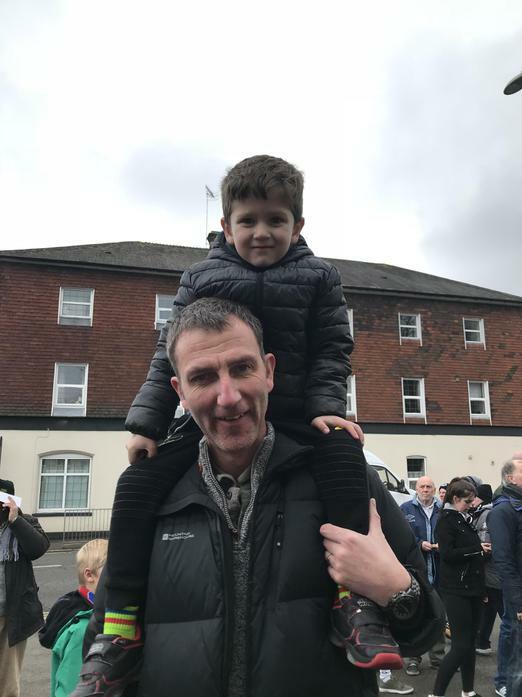 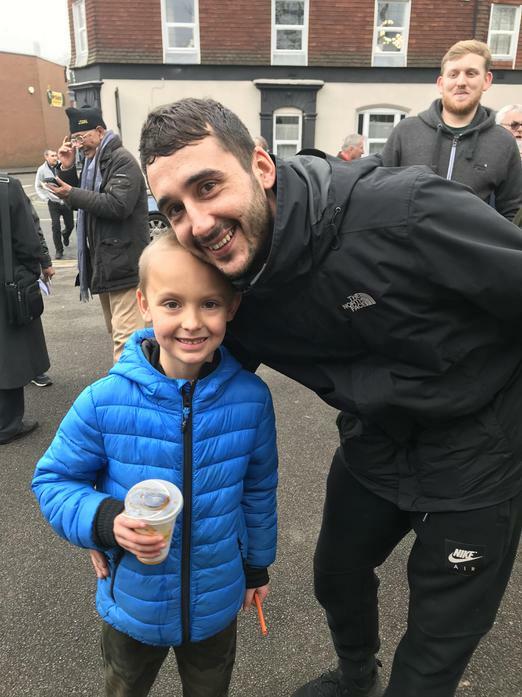 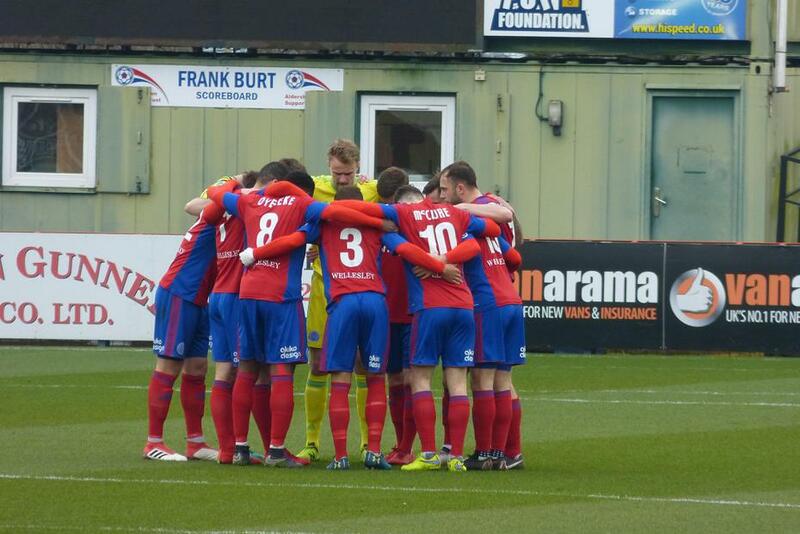 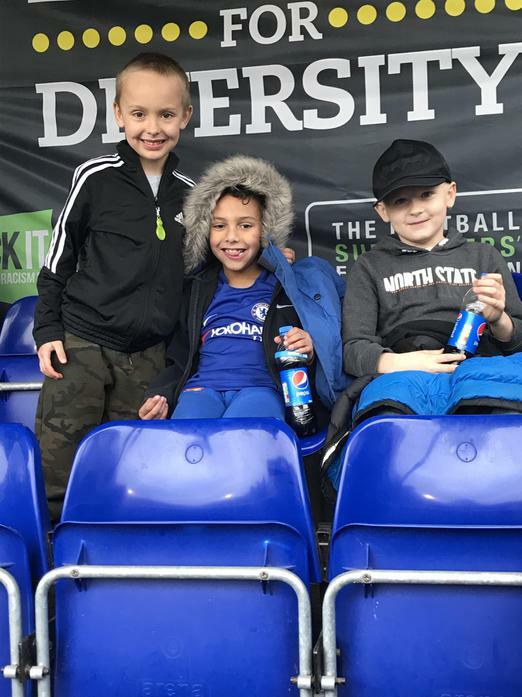 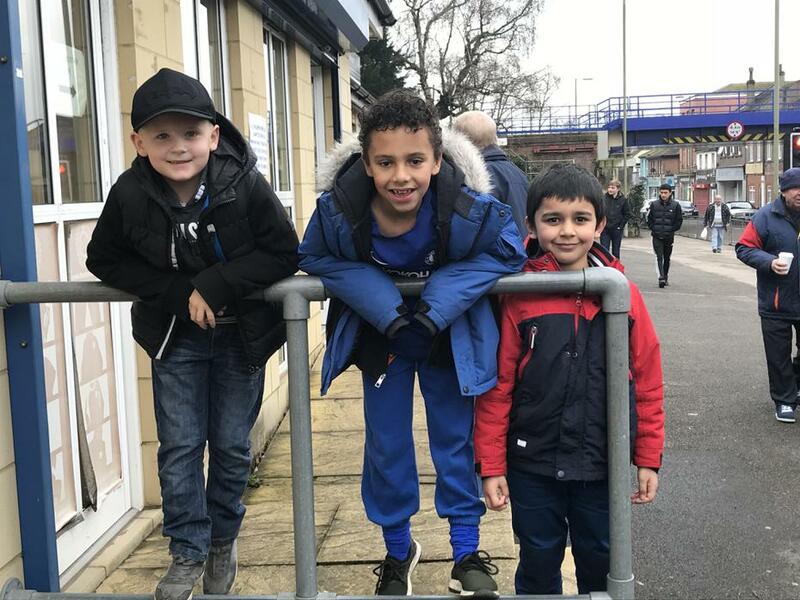 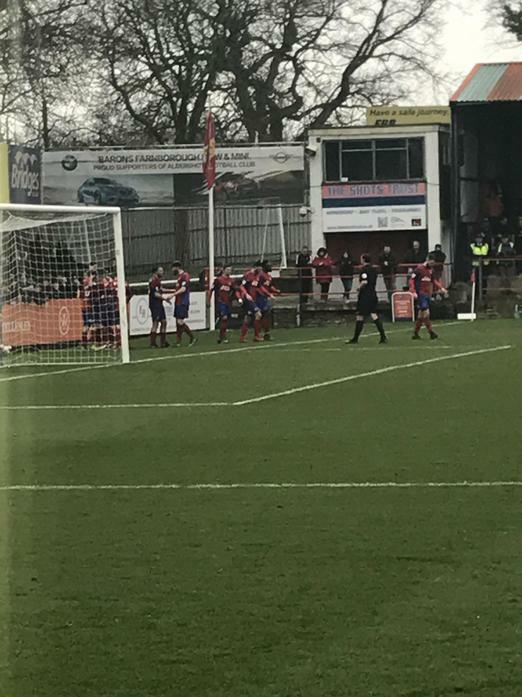 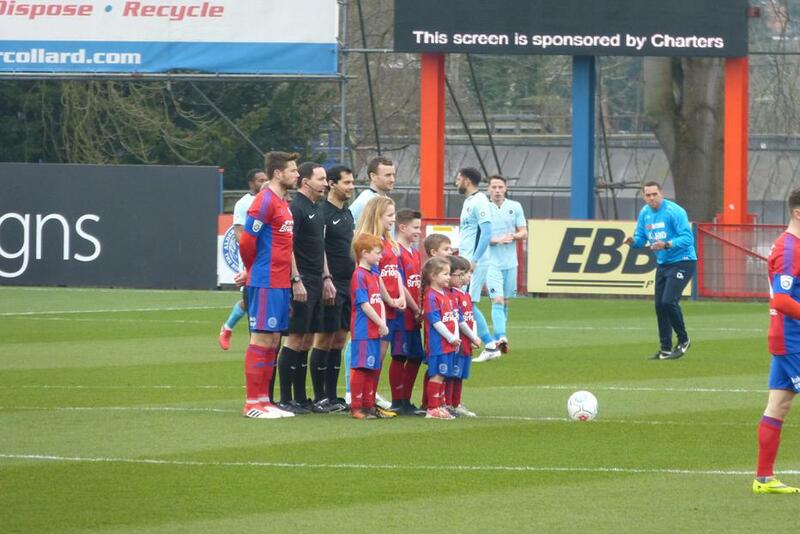 On Saturday 24th March, we had a great time supporting Aldershot Town in the Community Stand! 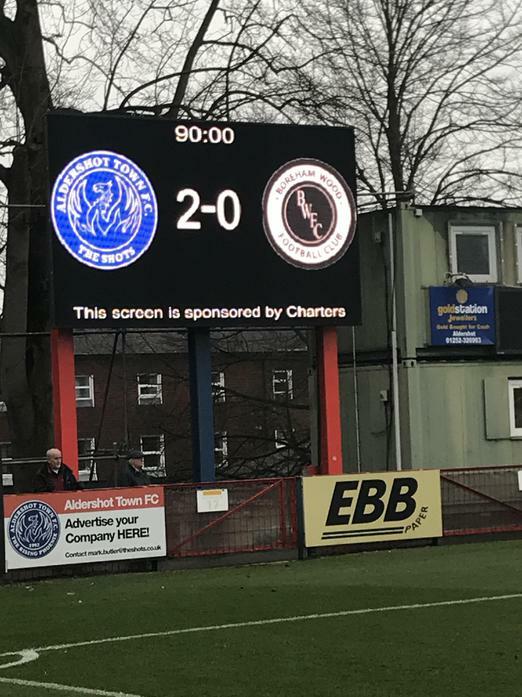 We were lucky enough to see a win as well - even better!